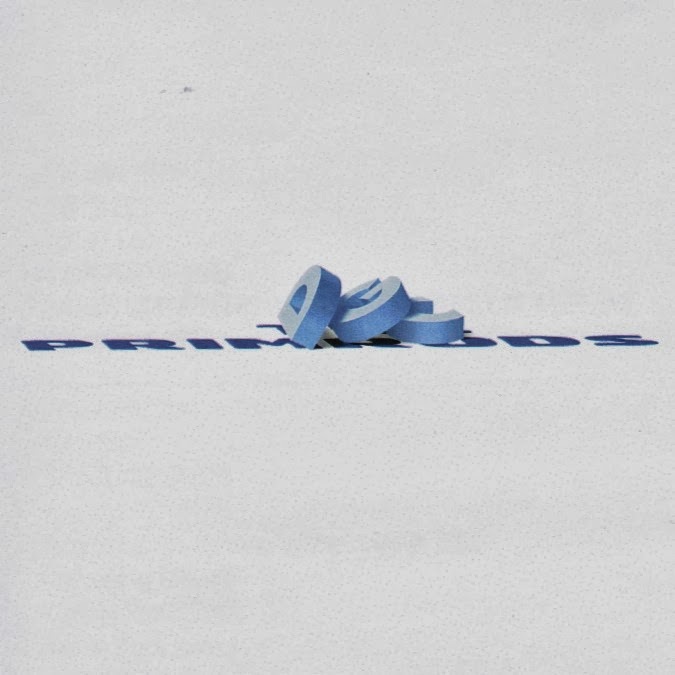 One of the things we're asked on a fairly regular basis is: do you have the Primrods' unreleased album? To which the answer is always, of course! Here's a link to the download! But for some reason, we've never posted it here. Sure, other folks have already posted it, but that's never stopped us before. Plus... Primrods! We're not sure what more there is to tell about this thing that you don't already know. 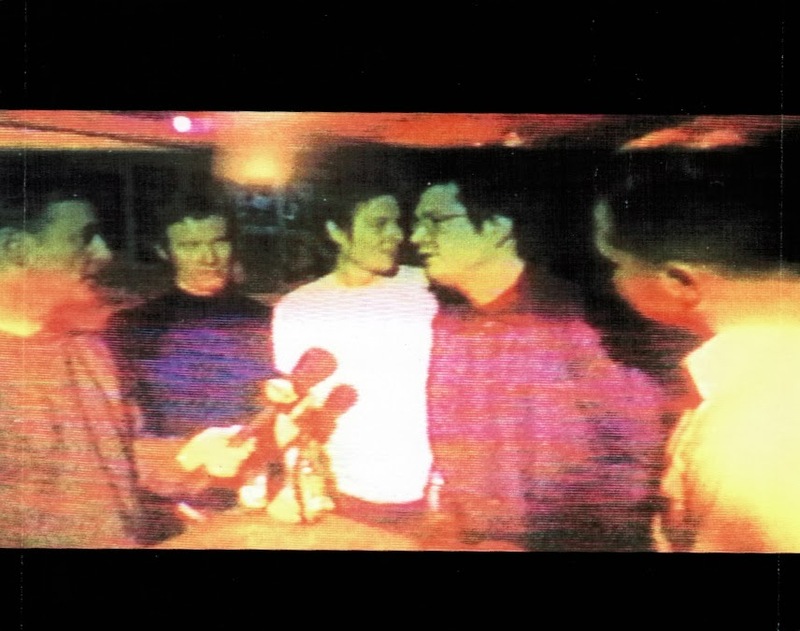 The Primrods got signed by Geffen, went to Vancouver and recorded an album with GGGarth, got the album pretty much ready... and then Geffen got reorganized, leaving this album in limbo. The Primrods split pretty soon after that, from what we remember - but to be fair, by that time they were a very different band than the one that recorded the Electrosity cassette. A really good band, but a very different band - the angular elements of those first tapes were rounded off a bit by the shoegazer influences of Garrett McClure. We really like this CD. We wonder what would have happened to the Primrods if this hadn't died on the shelf at Geffen. Maybe "Barbet Lad" would have become an AOR hit! Anyways, for all those who have ever asked, I wonder if the CCPS can hook me up with the Primrods' unreleased CD? We say: of course! Here's a link to the download!